A judgment is one of the worst derogatory items that you can have on credit report. Actually, it is worse than a bankruptcy, foreclosure, deed in lieu of foreclosure, and/or short sale. Borrowers can qualify for FHA Loans with outstanding collections and charged off accounts without having to pay them off. 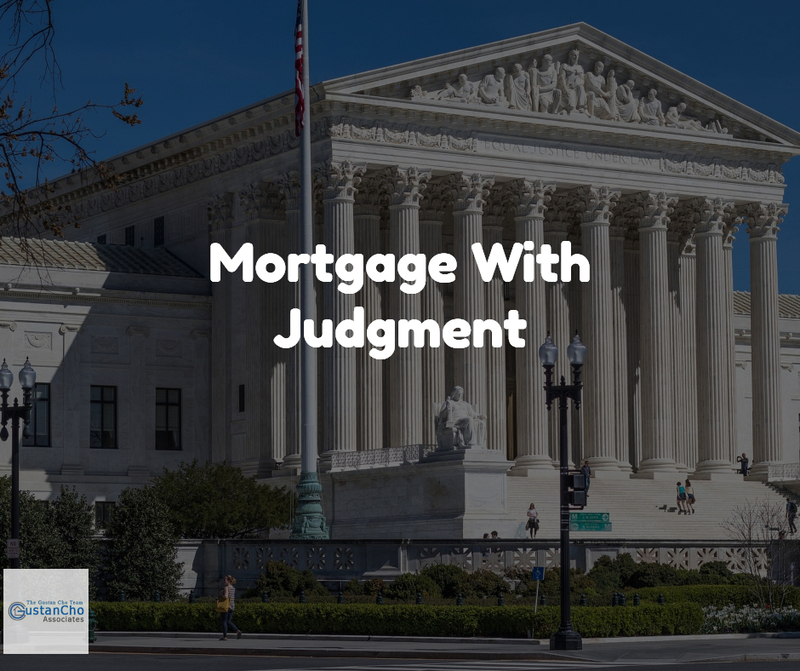 However, borrowers cannot just qualify for mortgage with judgment without having it addressed. How Does Consumers Get Judgments? Being judgment proof means that judgment debtors are not collectible to a judgment creditor. Statute of Limitations depends on the state. How Can I Get Rid Of Judgment? There are three ways of getting rid of judgment. Can I Get Mortgage With Outstanding Judgment?